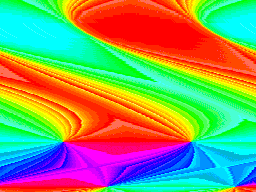 Here is my Wibble Effect program for the ZX Spectrum Next. The program is open source and is placed into the public domain. Included in the archive is the Z80 assembler source code, the original source bitmap and a Layer 2 and palette conversion utility. LOAD "" CODE | Powered by Mantra & WordPress.